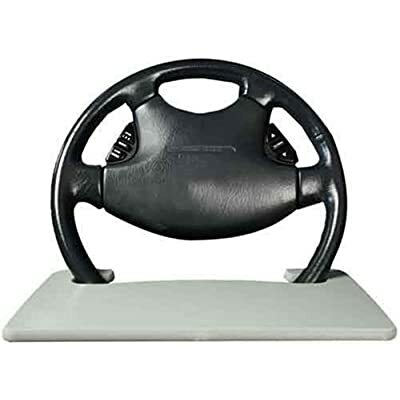 Using this amazing device you can place your laptop right on the steering wheel of your car. Just imagine playing “Grand Theft Auto” while driving a real car – what can compare to that? Also this not being a cell phone will never get you in trouble with the police. Are you a real dope audiophil? 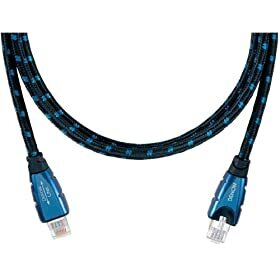 This cable literally saved my life. Someone broke into my house and they threatened me with a gun. When I said that I could prove that using better copper for a digital connection makes the audio sent over it sound better they didn’t beleive me. I made a deal with them to spare my life if it was true. Read more here and prepare to be astounded!